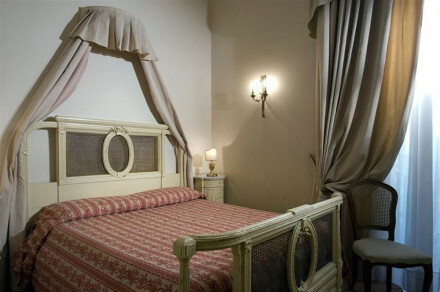 Large comfortable bedrooms right on the seafront, make the most of the wellness area with hot tub, sauna and steam bath. 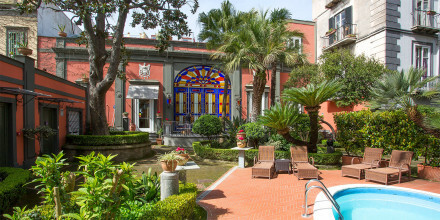 Prime positioning opposite Castel dell'Ovo iIn the historic quarter of Santa Lucia and overlooking the sea. Grab the hotels crewed cabin cruiser for an unforgettable tour of the Gulf of Naples. 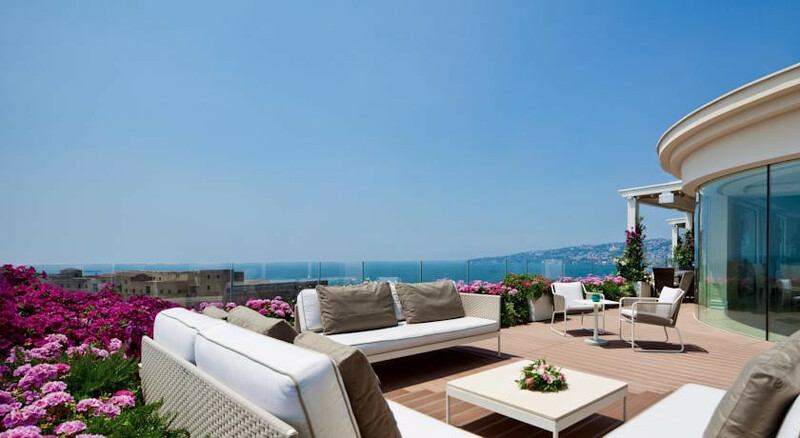 Linger over your meal at The Caruso Roof Garden Restaurant, admiring the views across the Med. Take a tour of one of the oldest active opera houses in Europe, San Carlo. 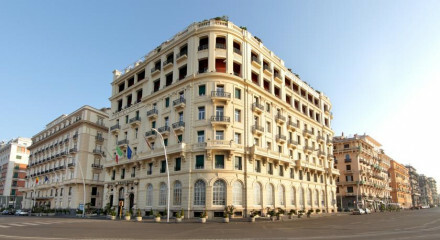 A few steps from the Royal Palace, Plebiscito Square and the San Carlo Theatre.